Get ready for our upcoming 2018/2019 season of plays, from page to stage! Over 20,000 students and counting! 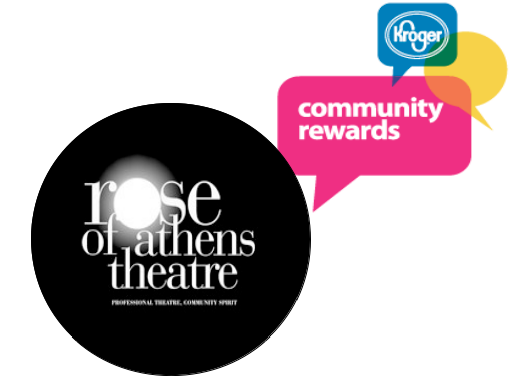 Since 2006, Rose of Athens Theatre has been serving schools and the general public with excellent professional theater that ties directly to curriculum. 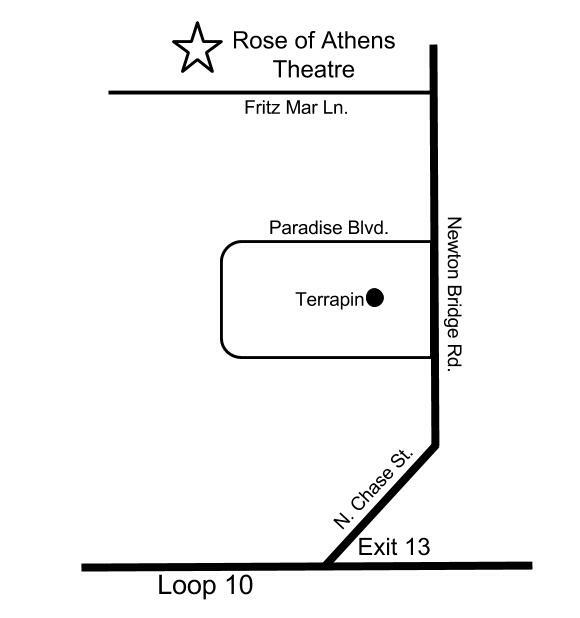 Rose of Athens Theatre Academy Classes are year-round at Rose Hall and this SUMMER at Seney Stovall and even better than ever! 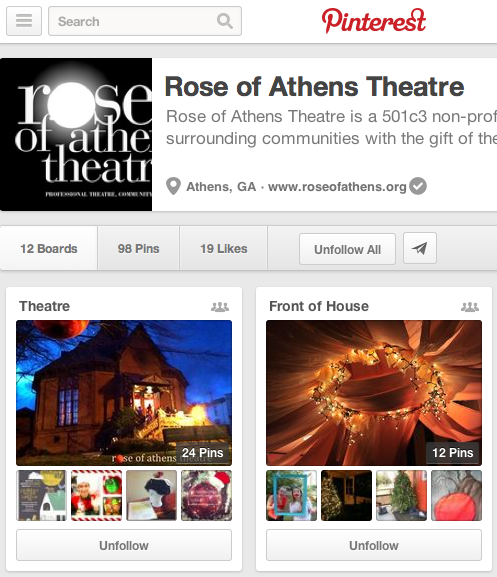 AND we teach theatre academy classes throughout the year, as well, teaching life skills through stage skills.